If your home or apartment is smallish, get your Holiday decoration courtesy of this Christmas Tree In A Bottle Metal Plate Scan Hook. 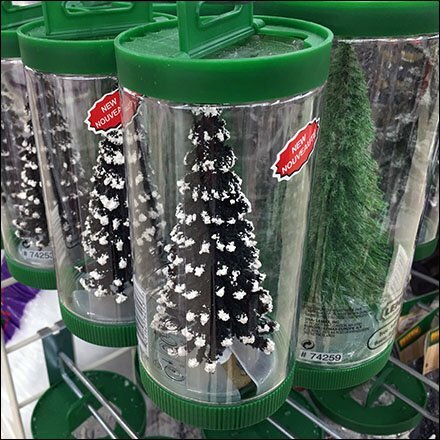 And as with regular tree sales, you even have a choice of tree variety, And no pine needles to clean up either, unless maybe if you decant your tree. The Christmas Tree In A Bottle Metal Plate Scan Hook features a Flatback Meal Backplate for Grid. But is available in other configurations for all display Surfaces.